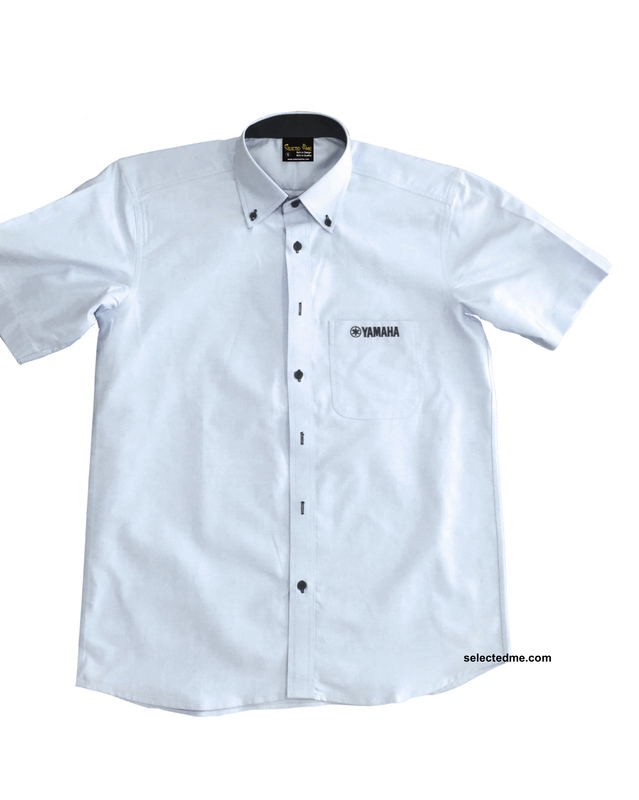 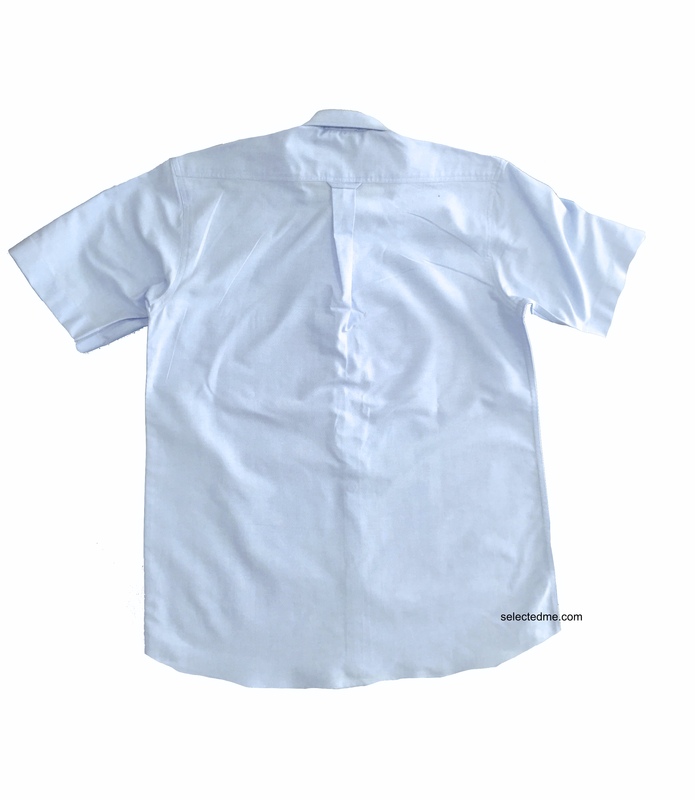 School uniform shirts, Workwear shirts for Men and Women. 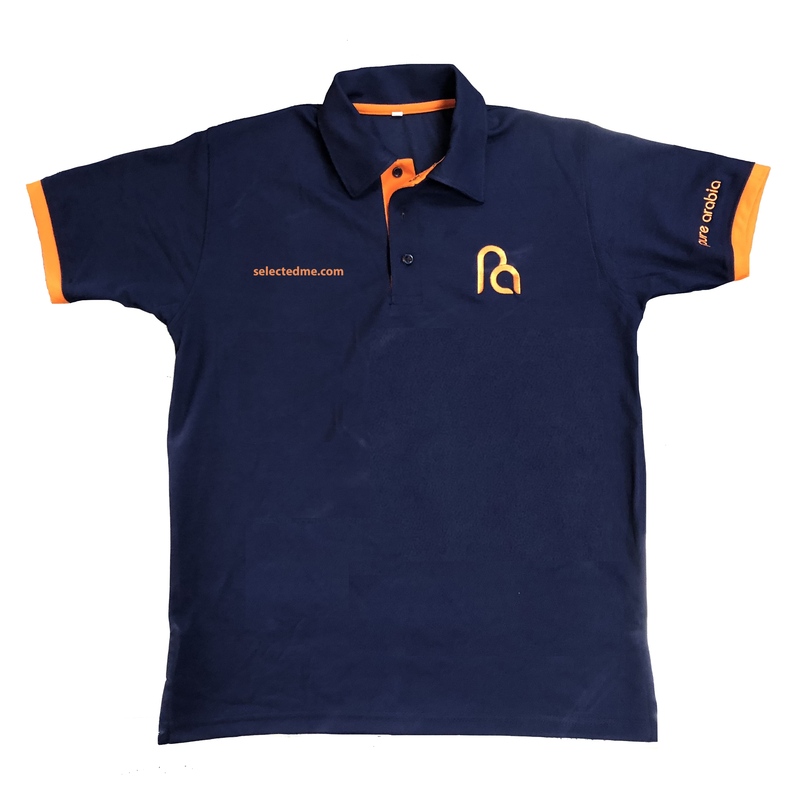 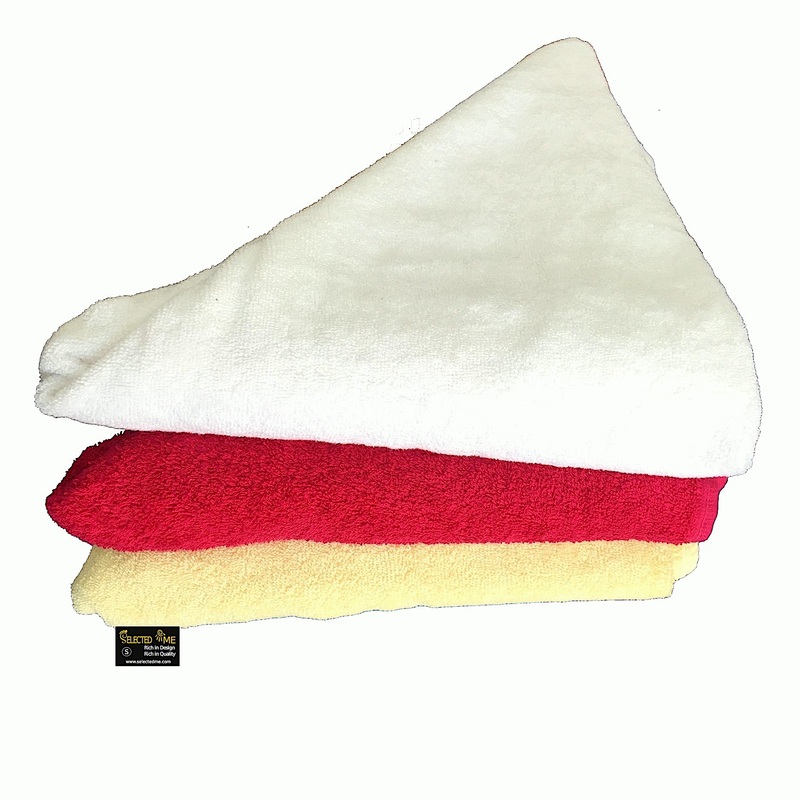 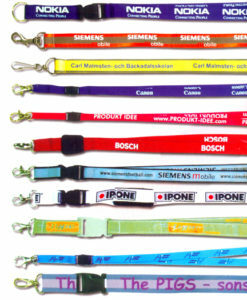 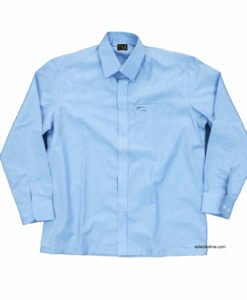 High Quality shirts gives you comfort, durability and many colours to choose from branded fabrics. 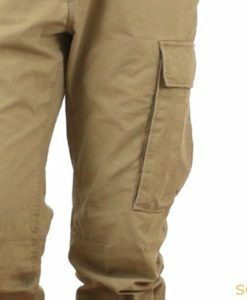 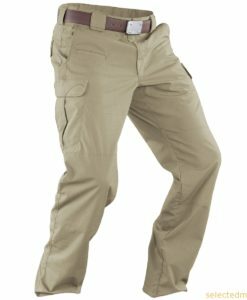 School uniform shirts and Workwear shirts for Men and Women. 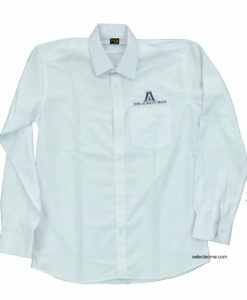 High Quality shirts gives you comfort, durability and many colours to choose from branded fabrics. 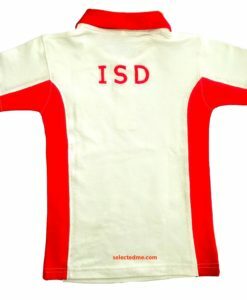 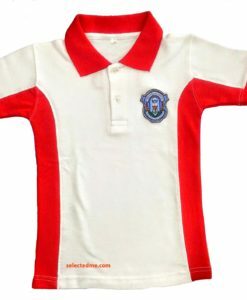 School uniform shirt available for Boys and Girls. Choose your fabric from our collection.